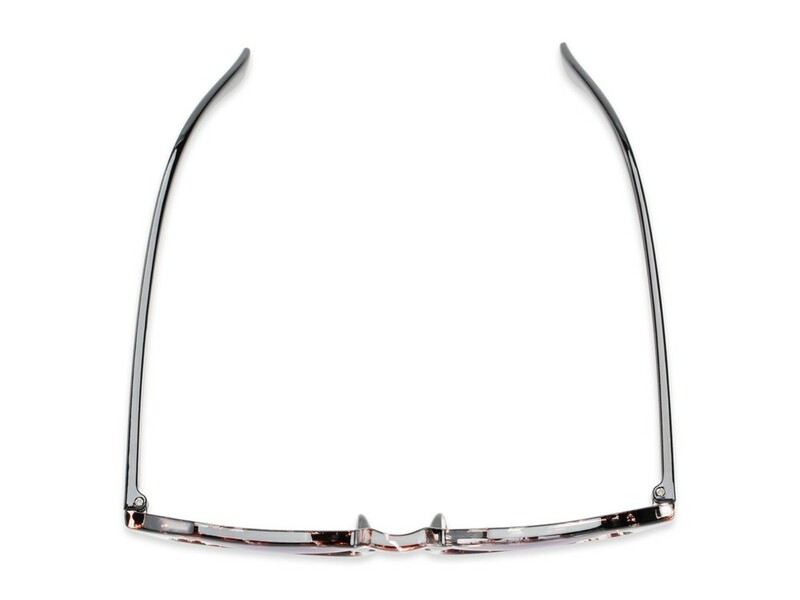 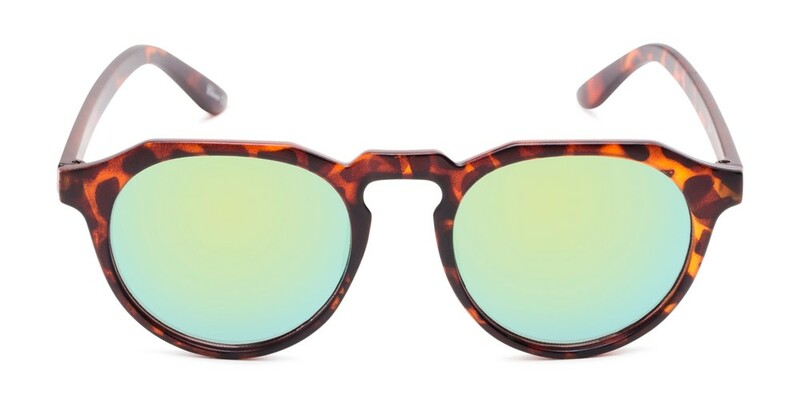 You can't go wrong with a classic and the Banff is just that. 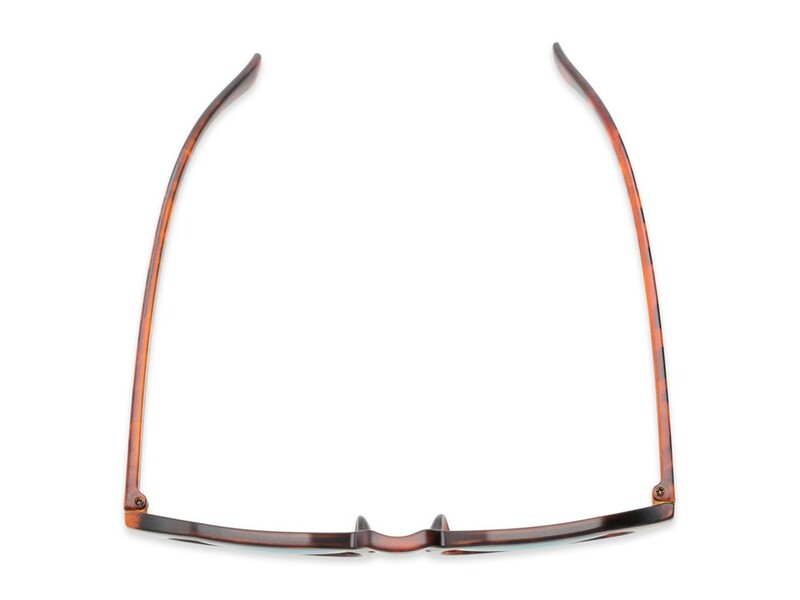 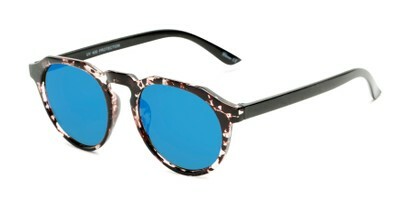 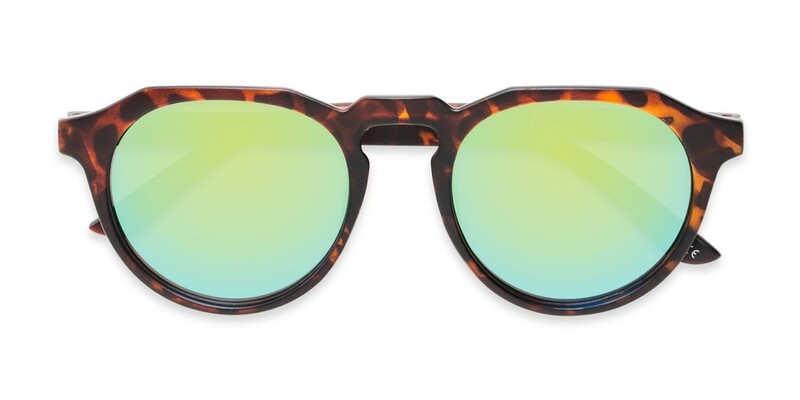 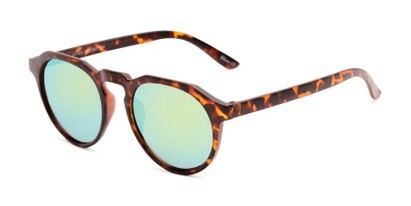 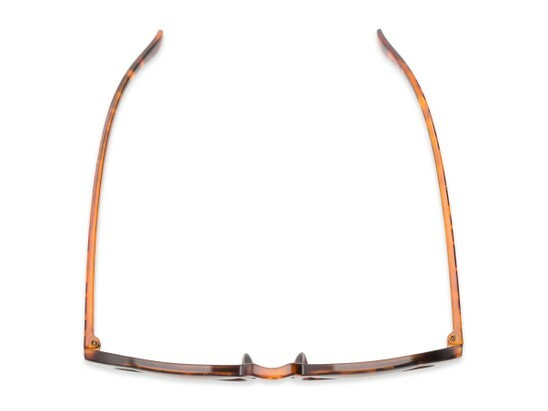 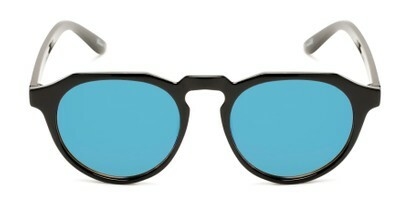 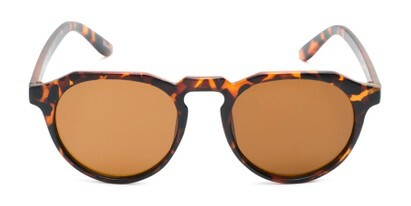 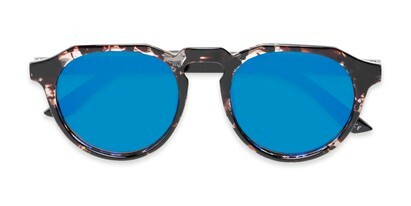 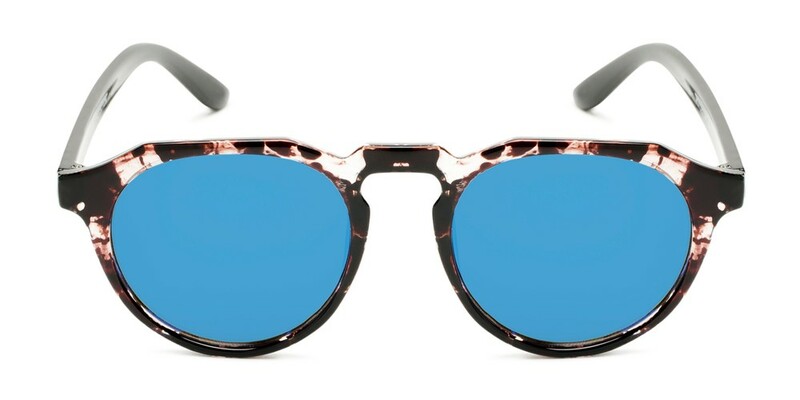 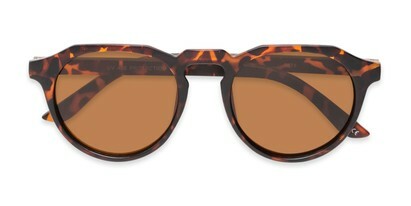 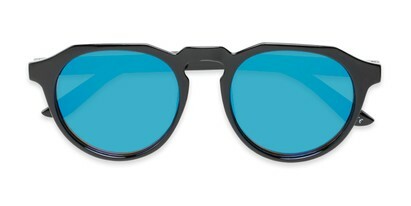 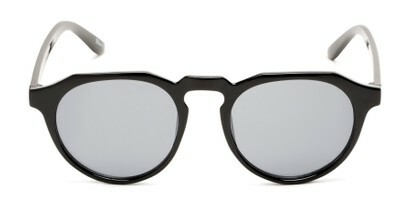 These retro round sunglasses come in a variety of tortoise and solid colors and feature a flattering keyhole bridge. 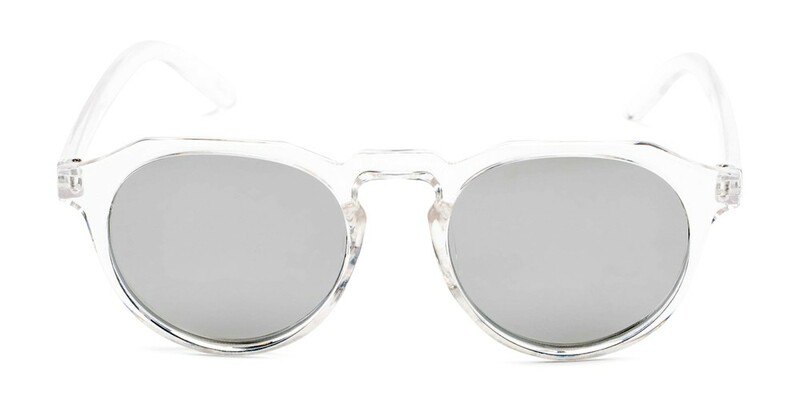 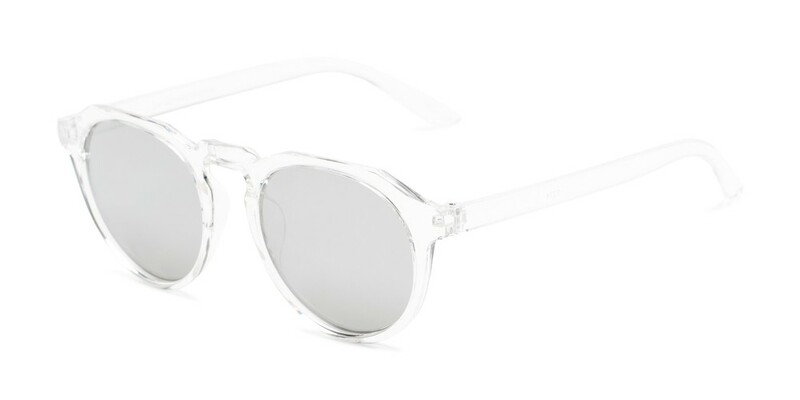 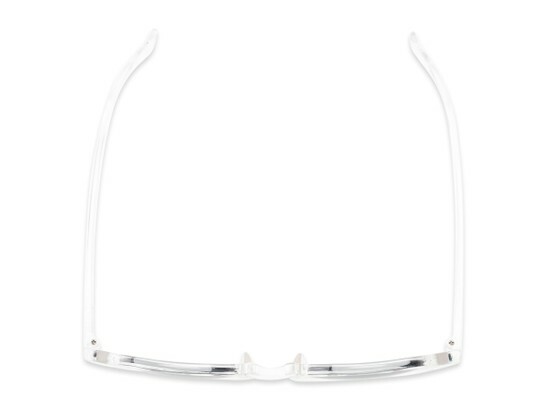 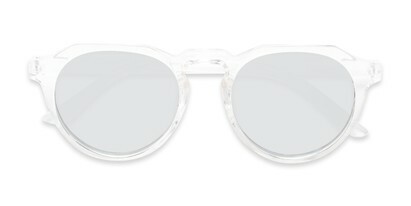 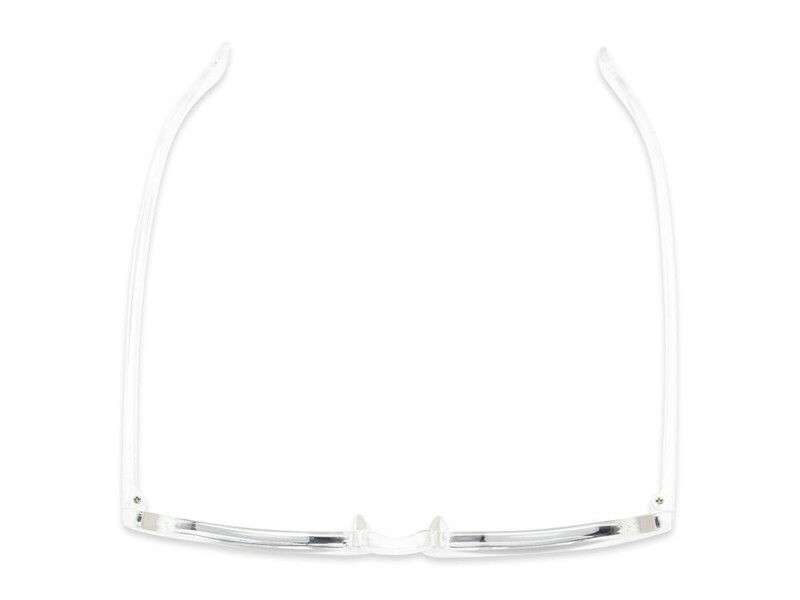 The UV protecting lenses are either tinted or mirrored.